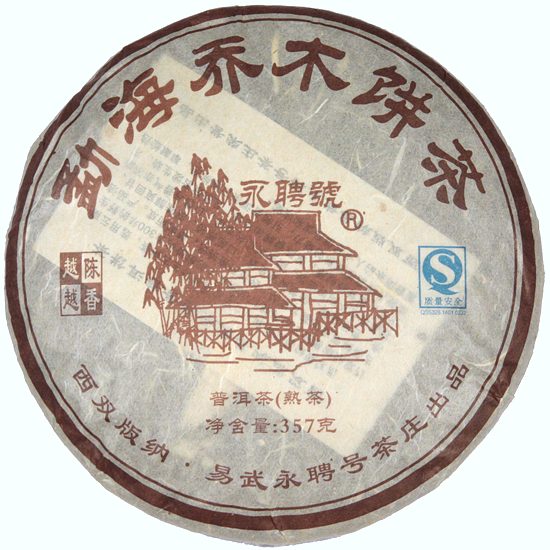 Shou Pu-erh is a modern invention, dating from the 1970’s. 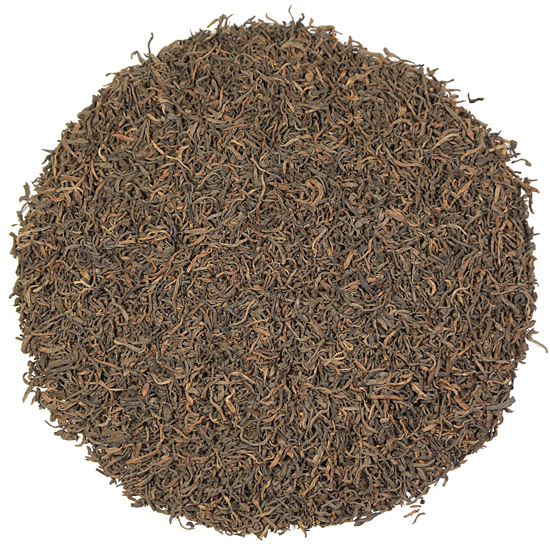 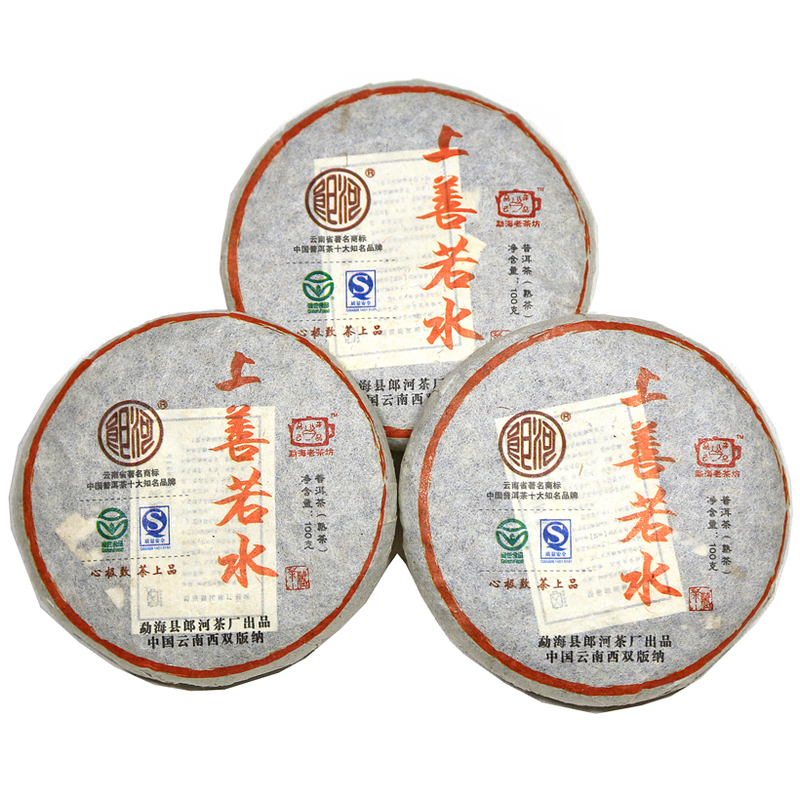 This process of shou Pu-erh manufacture was created to meet the needs of tea drinkers who wished for Pu-erh that was ready to drink right away and that offered a bold, hearty taste. 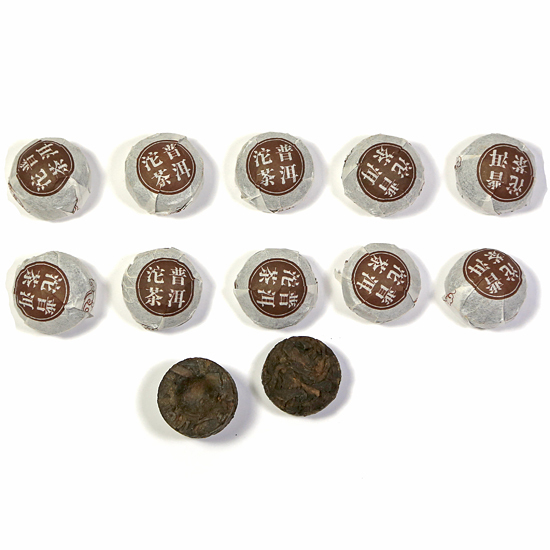 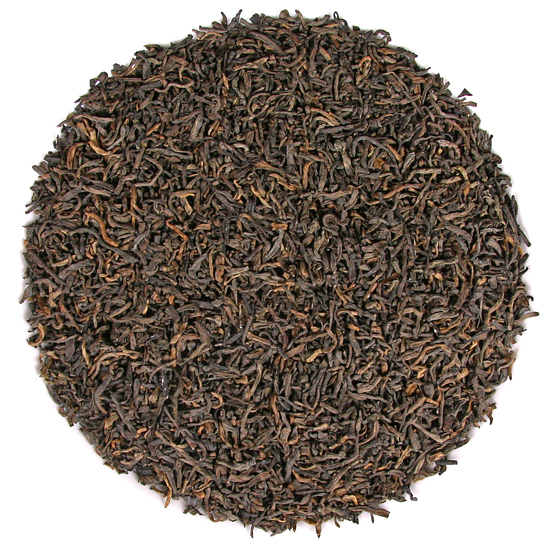 Prior to the advent of this new-style of Pu-erh, all Pu-erh was sheng Pu-erh, which required decades to age in order for it to reach its dark, strong, and full-bodied style. 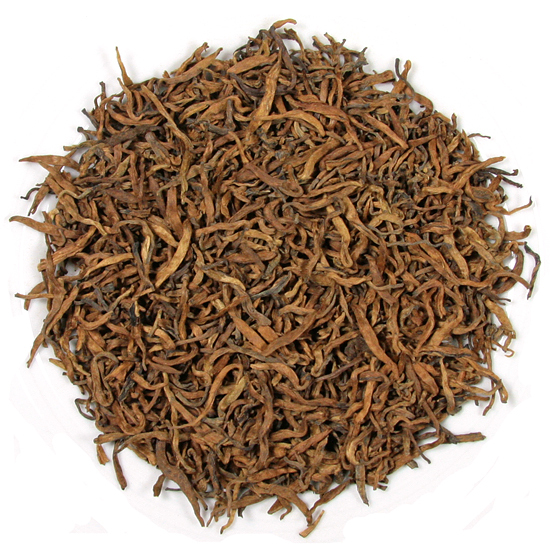 The new process – shou Pu-erh – came close to that taste in just a few months time and the tea was ready-to-drink then it arrived in the marketplace. 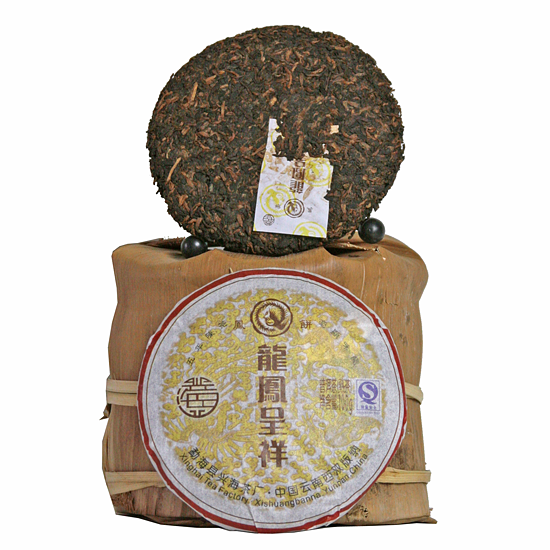 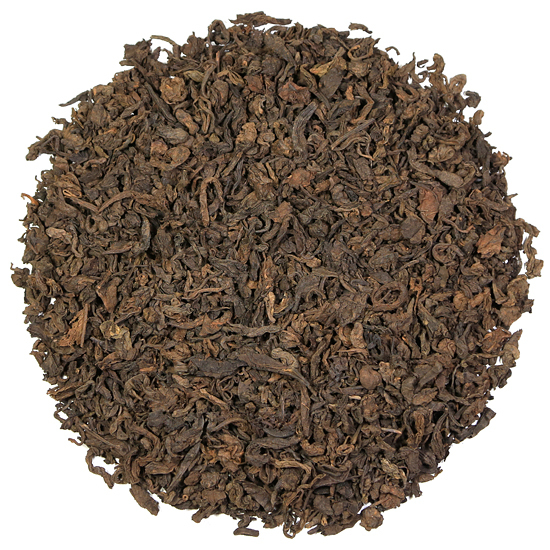 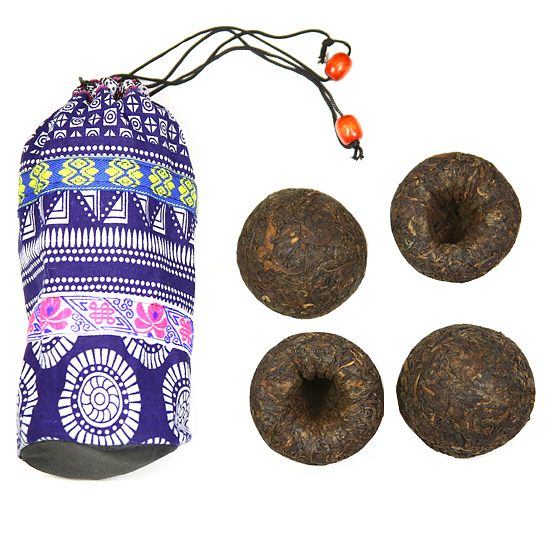 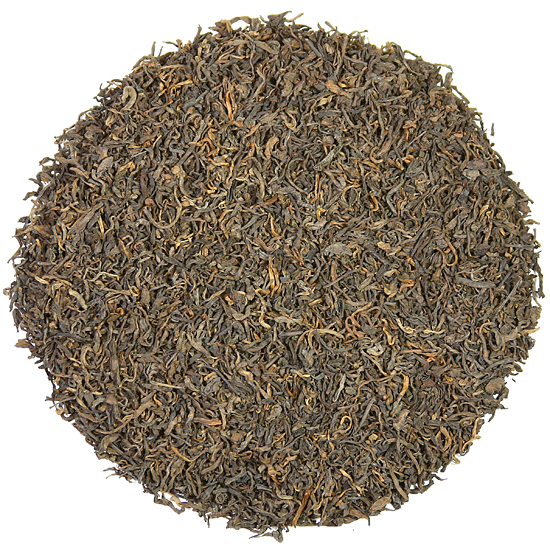 Shou Pu-erh met that demand and has become a very popular style of Pu-er ever since. 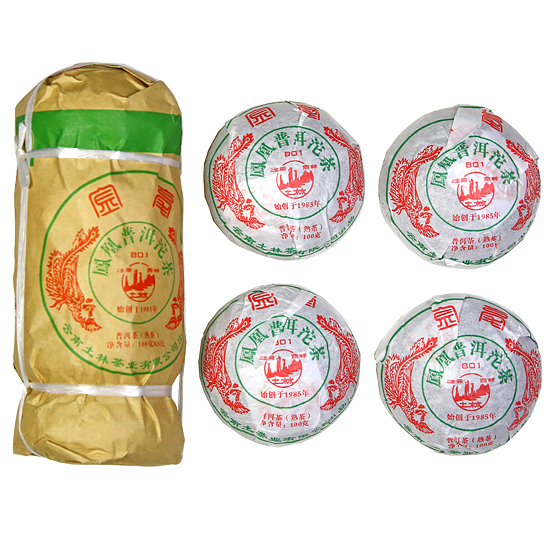 This accelerated development of flavor is accomplished by exposing the mao cha to fermentationmethod in the tea factory that is known as wo dui. 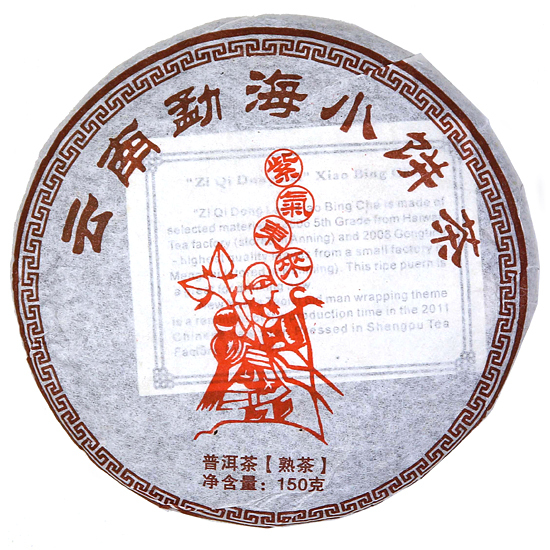 Shou Pu-erh will, under good storage conditions, keep well, mellow and deepen in flavor, although it will not age and undergo the natural microbial changes that sheng Pu-erh does. 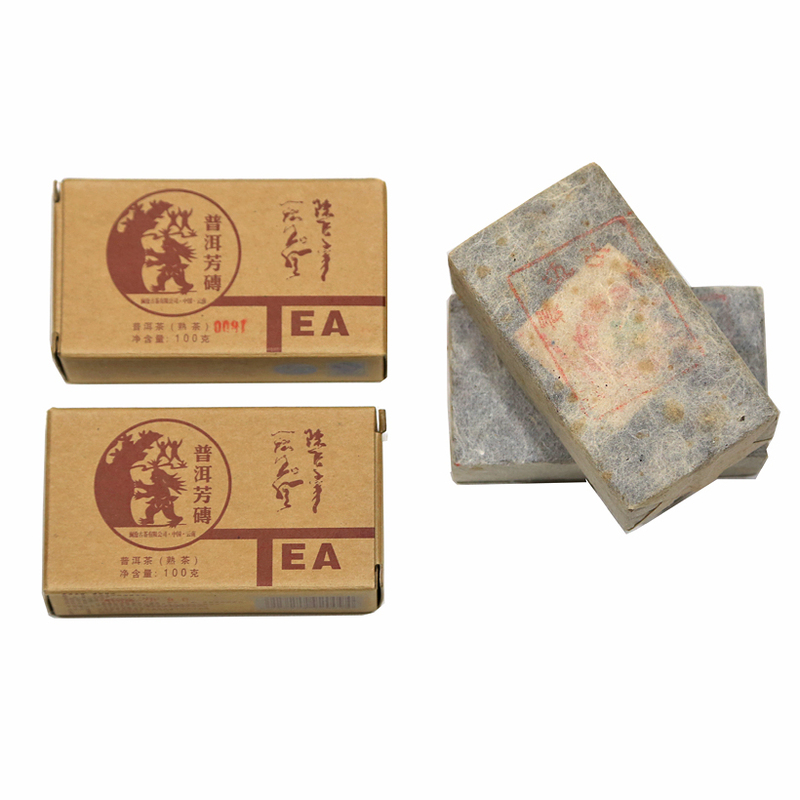 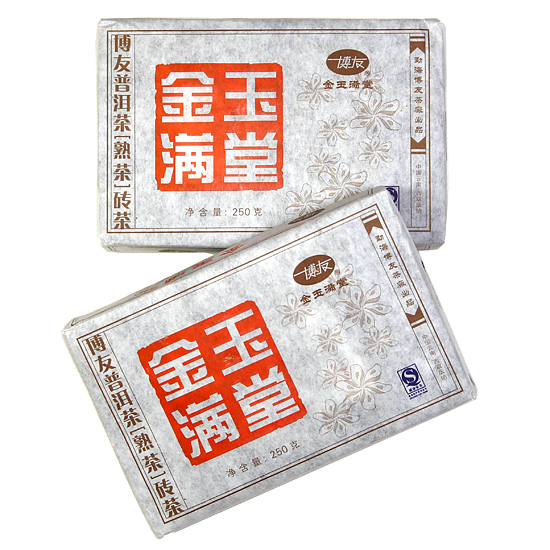 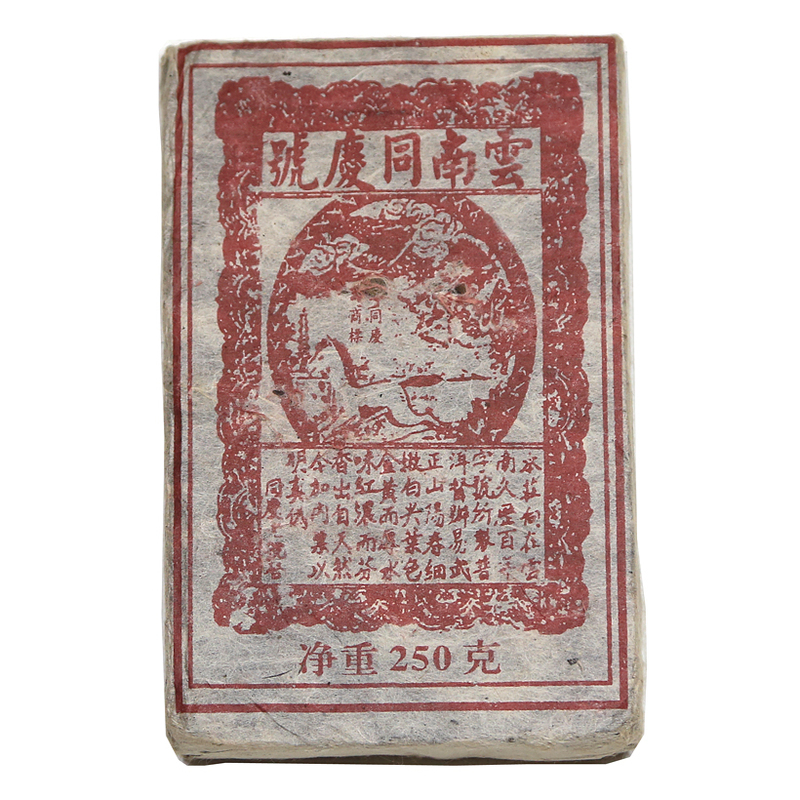 It is made primarily for immediate consumption, and is sold as loose-leaf tea, and compressed shapes such as beeng chas, tuo-chas, rectangles and melons. 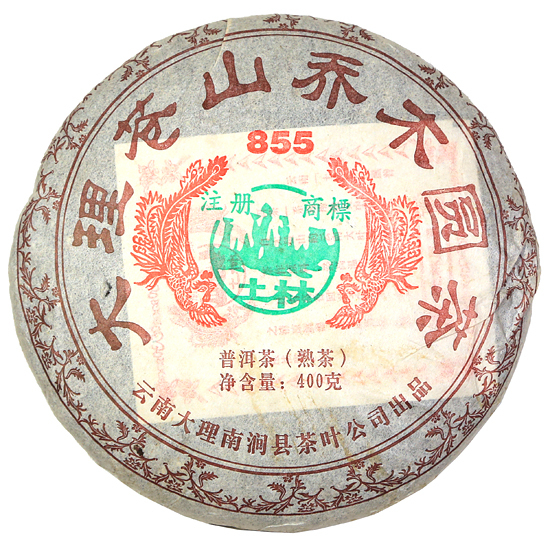 This is the type of Pu-erh drunk daily by people in China. 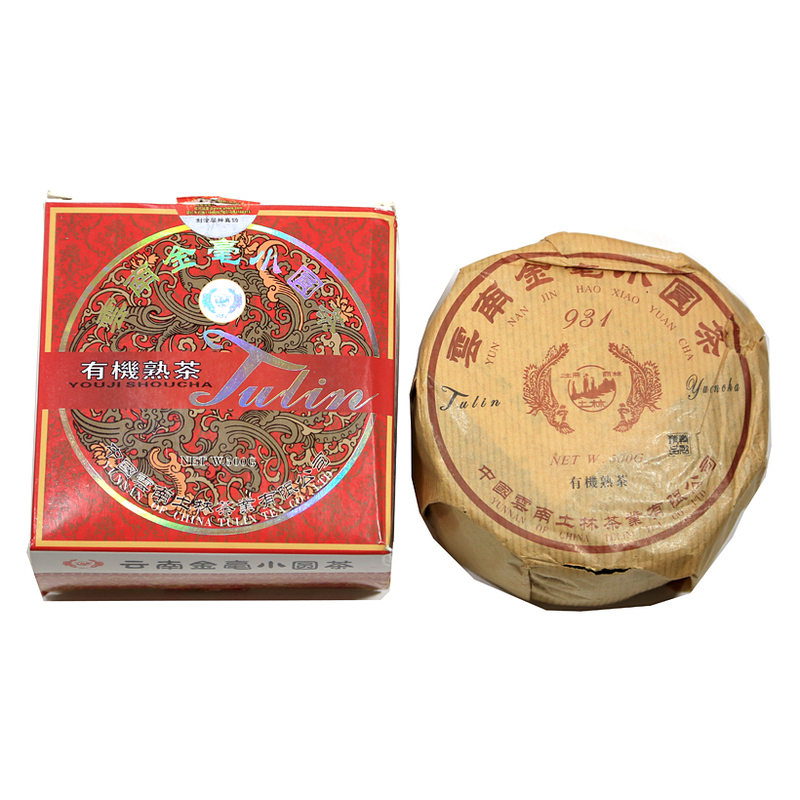 Just as a noble, vintage bottle of Chateau-produced wine is not a daily drink in the West, aged sheng Pu-erh, which can be extremely costly, is drunk for special occasions and given as celebratory gifts.